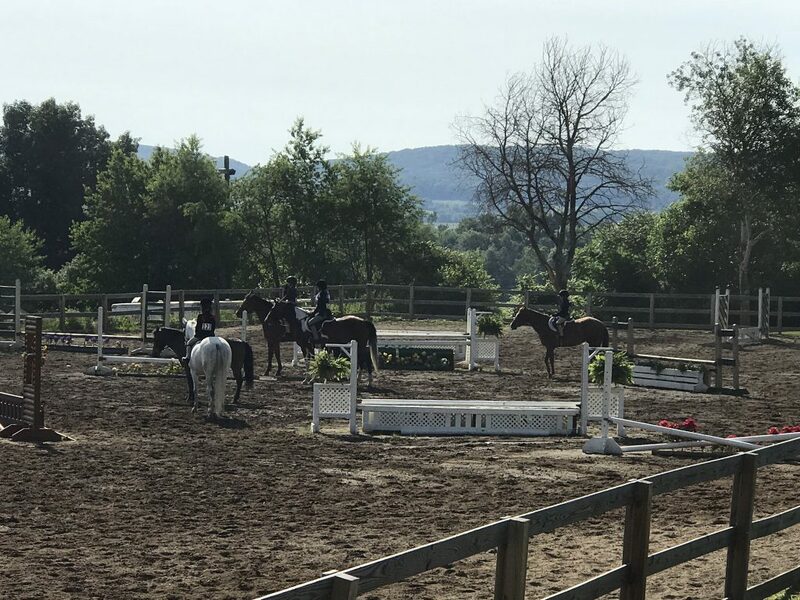 Fox View Farm is committed to quality instruction for riders of all abilities whether you have your own horse or ride one of our own quality horses and ponies. 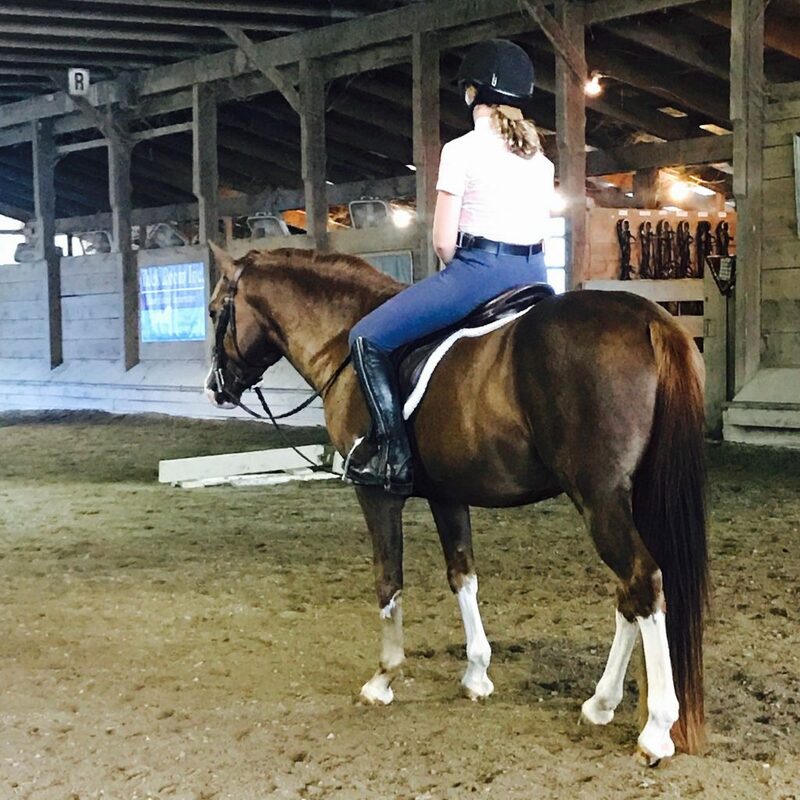 Hunt seat equitation lessons are available at Fox View Farm for all ages, children through adult, beginner through advanced.Lessons focus on the safe, correct hunt seat riding styles and range from 30 minutes to hour long. Children and adults will learn how to groom the horse or pony and how to tack and untack their mount. Tack will be provided, if you have your own saddle you may bring it along. You will need to come wearing a shoe with a heel, we have helmets and half chaps to use for those just getting started. Lessons are typically given on a weekly basis, but are also available twice weekly.Gift certificates can be purchased and redeemed at anytime throughout the year. You can purchase them for however many lessons desired, 30 minute or hour long. These can be used to find out if the person would enjoy the sport of riding. 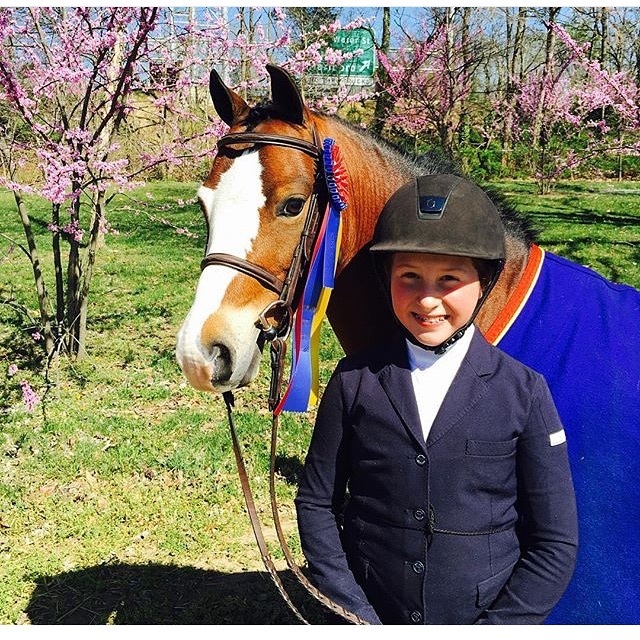 We offer the best introduction to equestrian sport possible. Starting all our kids off with the knowledge to work safely around horses, we are always staying safe while having fun. Fox View offers the unique experience of always having kids, having fun and learning the proper ways to compete. 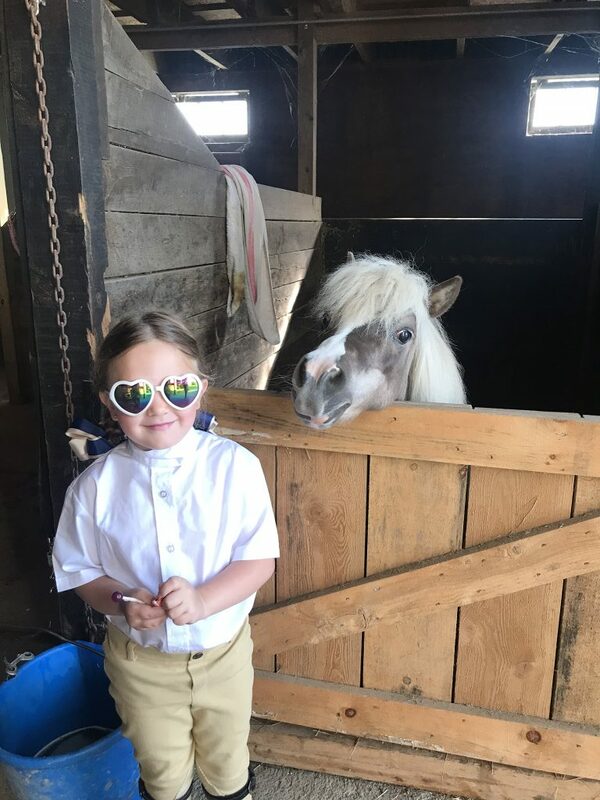 Whether you want your child to learn the proper way to ride and/ or an introduction to the competitive equestrian world, we offer a lesson program for any desire, along with safe and skilled lesson ponies and horses. 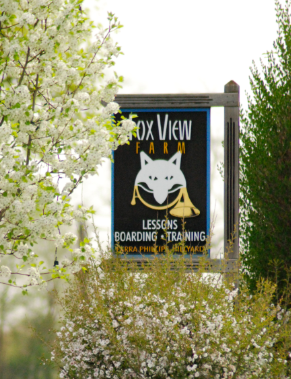 At Fox View you will never be told you are too old to start as a beginner rider or refresh your skills. We have the horses available to bring back any skills you thought you’d forgotten as well as the patience to teach new ones. Our Adult lessons are geared toward building camaraderie in a group lesson and providing the knowledge to get you started into competition. 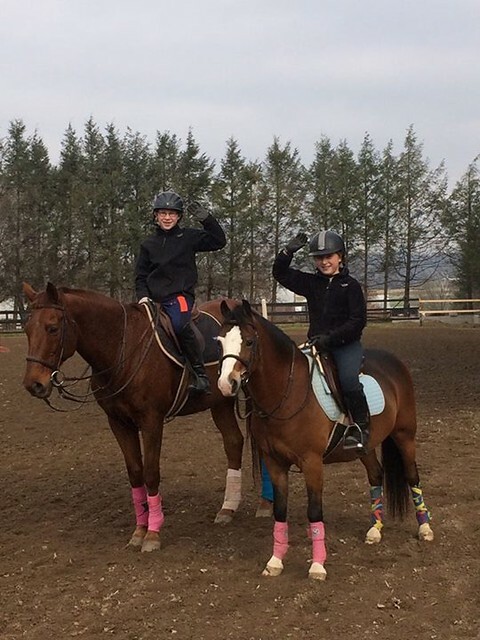 Your lesson can also be private and catered to whatever kind of equestrian experience you are looking for. 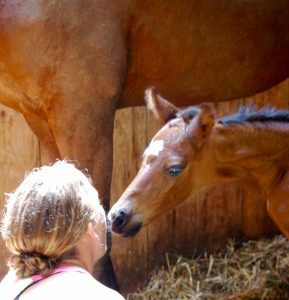 The barn at Fox View is a friendly and welcoming place which nurtures everyone’s love of equines. 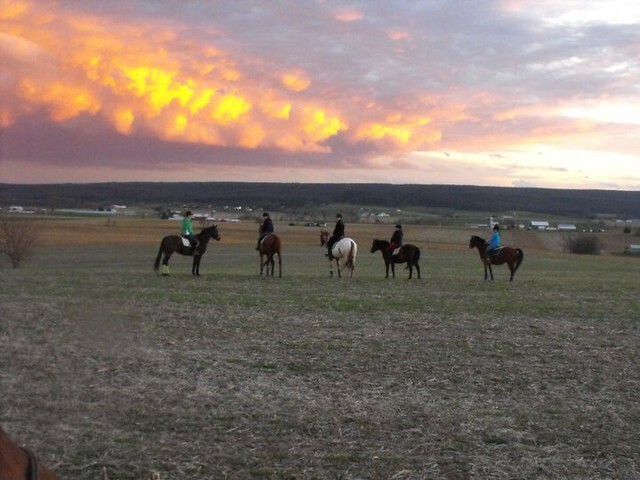 Equestrian experience at Fox View Farm is one of a kind. 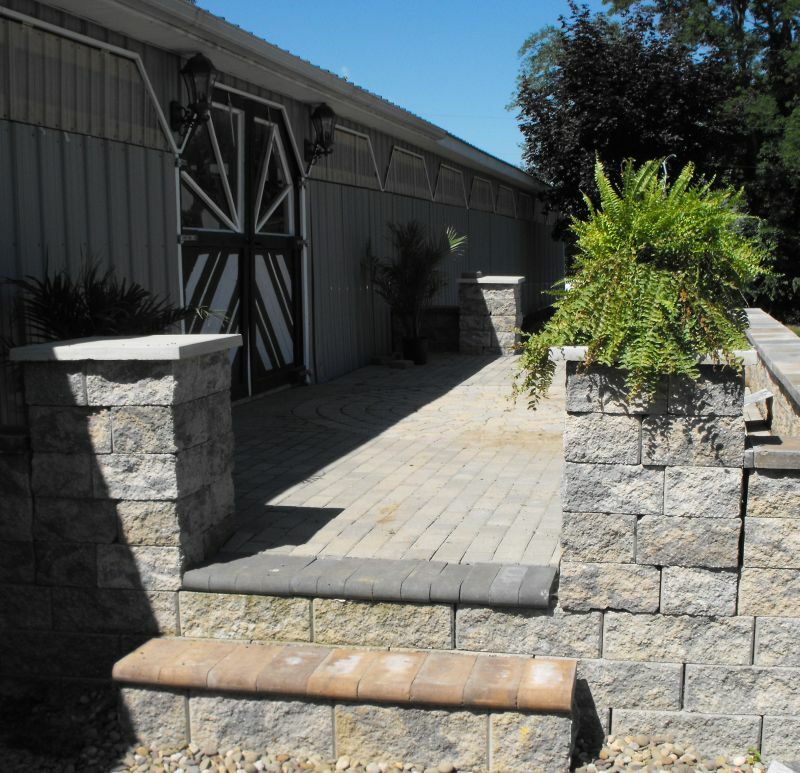 Our facility provides an energetic atmosphere coupled with experienced, knowledgeable staff on the property 24/7. We understand the importance of each boarded horse being cared for, both individually and personally. 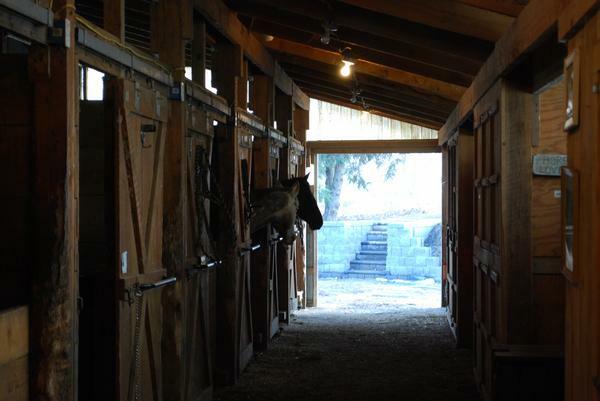 The farm always provides a place to enjoy your equine while furthering you and your training. 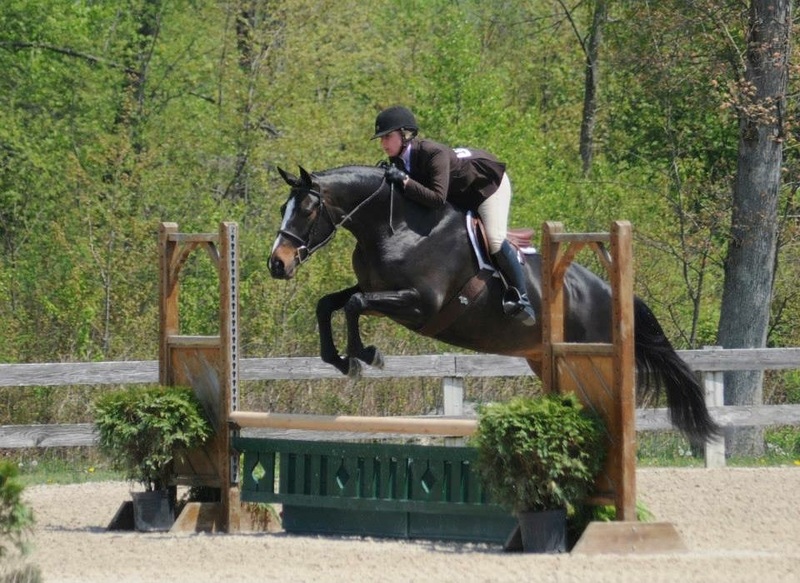 You are able to enjoy every season with our well lit indoor and spacious outdoor arena. 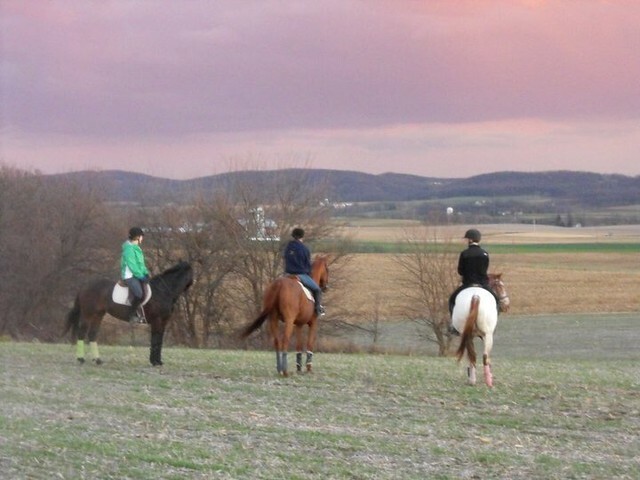 Fox View Farm provides training services for both horse and rider. 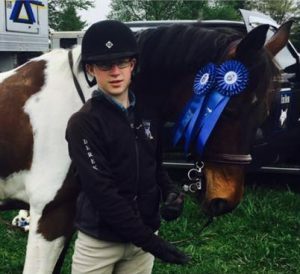 Under the guidance of Farra Phillips-Hillyard, riders have competed and won in local circuits all the way to national level competition. 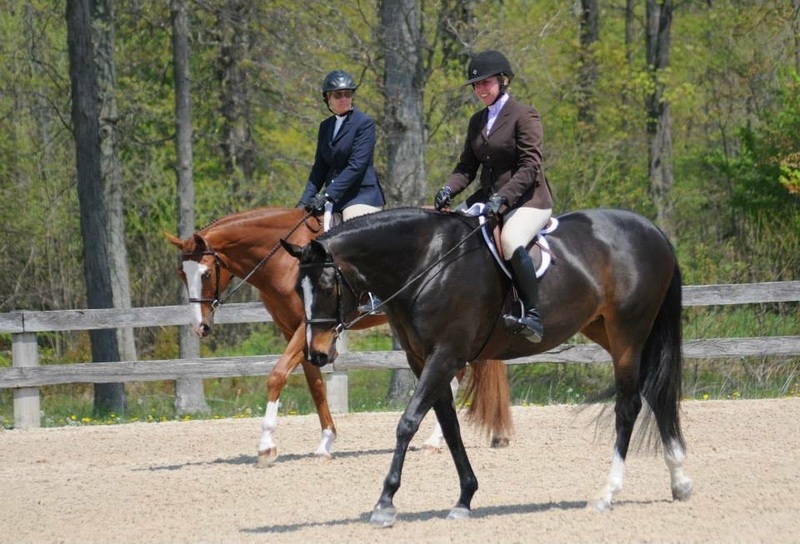 Utilize our full service board and professional staff to train horse and rider to win at the shows!